When Zaytoven tells me he is “glad to be home” in Atlanta, there is an unmistakable smile in his voice. Fresh off pre-promo for his debut album, Trap Holizay, which comes out on May 25, the producer who is largely known as the architect of the trap sub-genre as we know it, is back in the place that started it all. We link up because Red Bull has just released a documentary on the rise of his career as a part of The Note music series. 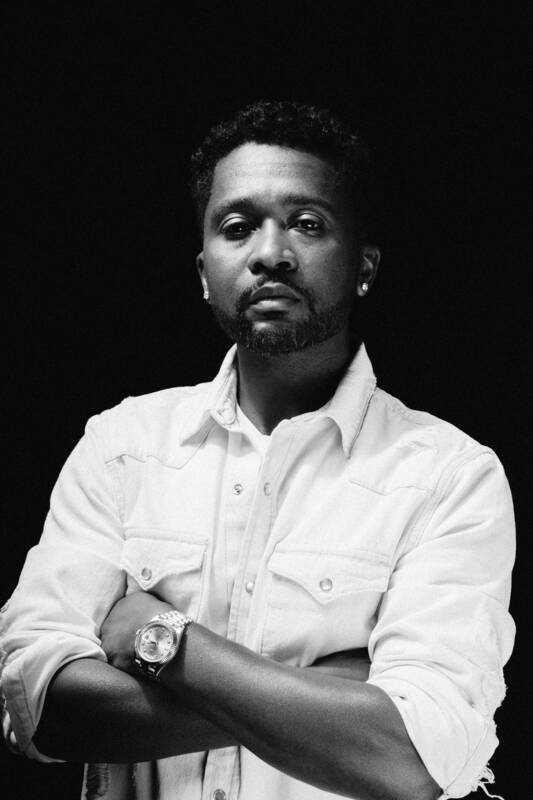 The Note: Zaytoven can be streamed on Red Bull’s Facebook and YouTube. What is central to the doccie is Zaytoven’s Christian faith and how he is able to be around and make music for artists who aren’t the most religious and not be moved to act out of character. In fact, it has become something of an urban legend that the producer, who was born Xavier Lamar Dotson 38 years ago, makes sure he always makes it to his church’s Sunday service to play the keyboard, no matter where in the world he was that weekend. Zaytoven became a bishop of the beats at a young age. His parents allowed him to bring all sorts of characters into the home studio for sessions. From Young Jeezy to Nicki Minaj, some of today’s biggest stars started out in his room. His big break came when he produced Icy for Gucci Mane in 2005. The track featured Jeezy and Boo of Boo & Gotti. Then things took a turn between Gucci and Jeezy, and there were claims made about who the hit actually belonged to. It resulted in one of the most publicised rap beefs of the naughties. “That’s really where all the issues came from,” he says nonchalantly. But that didn’t stop him from pursuing an even bigger purpose in music. Consistently providing the soundscape for the likes of everyone from Usher to Migos is what catapulted Zaytoven to super-stardom. After all, he had to carve his own lane since Gucci was incarcerated for long periods at a time. I ask Zaytoven if he was worried if there would be any chemistry left between them when Gucci returned from prison. The biggest impact on the game in recent years has come in the form of three guys: Migos. Their smash hit, Versace, was produced by Zaytoven. The ubiquity of that song worldwide would make one think Zaytoven at least got a shirt out of it, but nope. Zaytoven now concentrates on his own music. His debut album, Trap Holizay, is his coming out party as an artist, and will feature contributions by the likes of Trey Songz and Ty Dolla $ign. The title still leans towards trap music, and even on The Note, Zaytoven is described as embodying the genre. So I ask him if he feels the title will one day be a burden to his evolution.